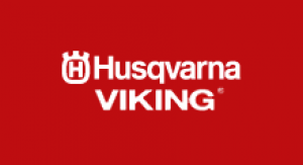 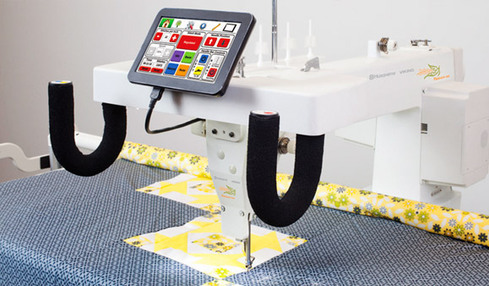 Designed for frame quilting; 18" throat space; 3000 stitches per minute; 7" color touch screen; spring loaded encoders; 5 built in stitch modes: manual, regulated, idle, ruler, baste; built in bobbin winder; LED lights with black light option. 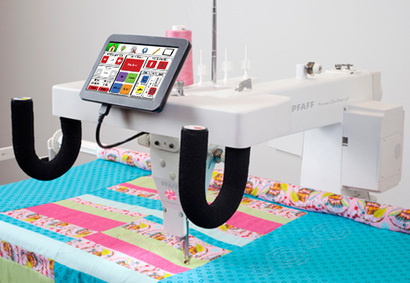 16" throat space; 42"x36" table included; color touch screen; 1500 stitches per minute; 4 spool thread rack; large capacity M size bobbins; separate bobbin winder; LED lights; on board diagnostics; optional TruStitch stitch regulator available. 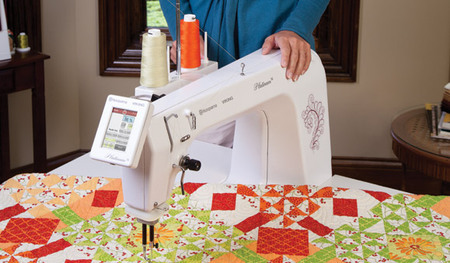 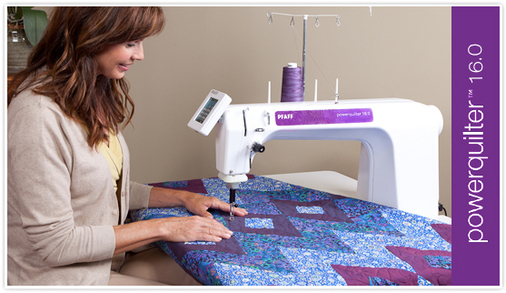 Designed for frame quilting; 18" throat space; 3000 stitches per minute; 7" color touch screen; 5 built in stitch modes: manual, regulate, idle, ruler, baste; built in bobbin winder; LED lights with black light option.